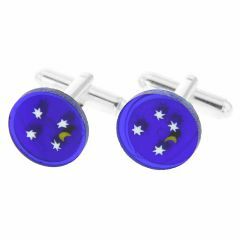 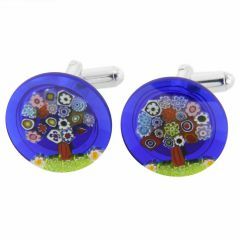 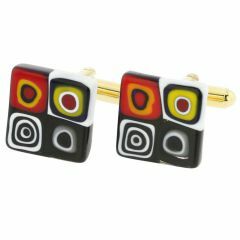 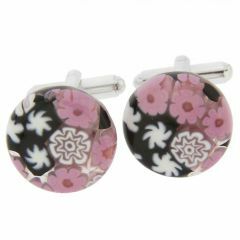 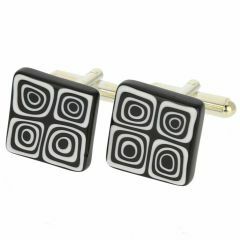 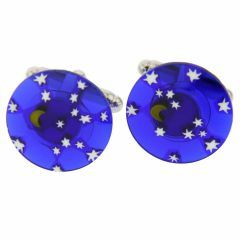 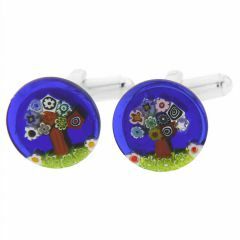 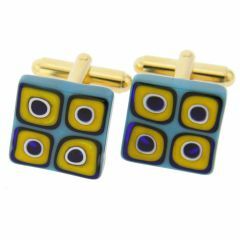 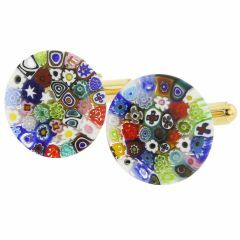 Perfect for stylish men of all ages, Millefiori Murano Glass Cufflinks instantly dress up a shirt or a suit in a fine and elegant way. 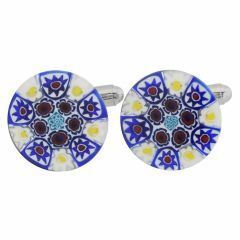 Artistic, colorful and unique, Millefiori glass cuff links create a look of effortless sophistication and a style that perfectly mixes elements of the old and the new. 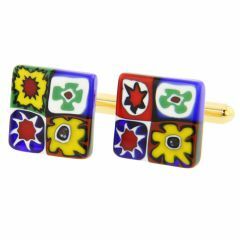 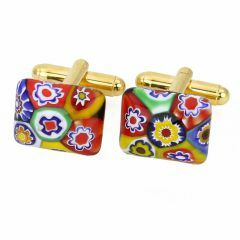 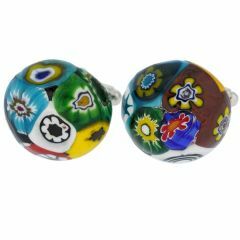 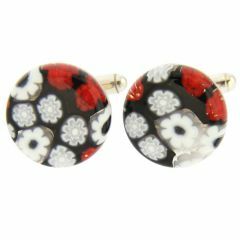 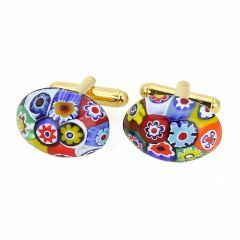 GlassOfVenice.com offers the largest online collection of handcrafted authentic Murano Glass Millefiori cufflinks, making it easy to pick out a perfect pair for every man who wants to look his best. 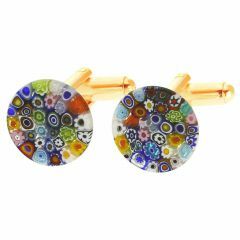 Our Roman glass cufflinks are created using the original methods developed centuries ago and imported directly from Venice, Italy.